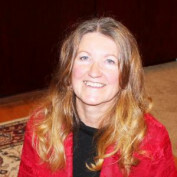 I'm Vicki and I live in the beautiful Pacific Northwest, USA. 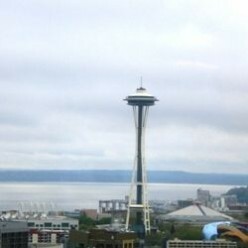 I was known on Squidoo as VickiSims and I am continuing to share my Pacific Northwest travels and tails on Hubpages. You will usually find me exploring the outdoors, hiking, camping, birdwatching, gardening, spending time with friends, family and my dogs. 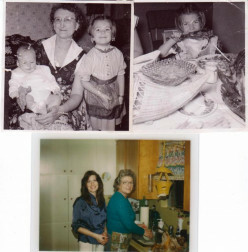 I also enjoy traveling to other places, cooking, reading, crafts and some do-it-yourself projects. 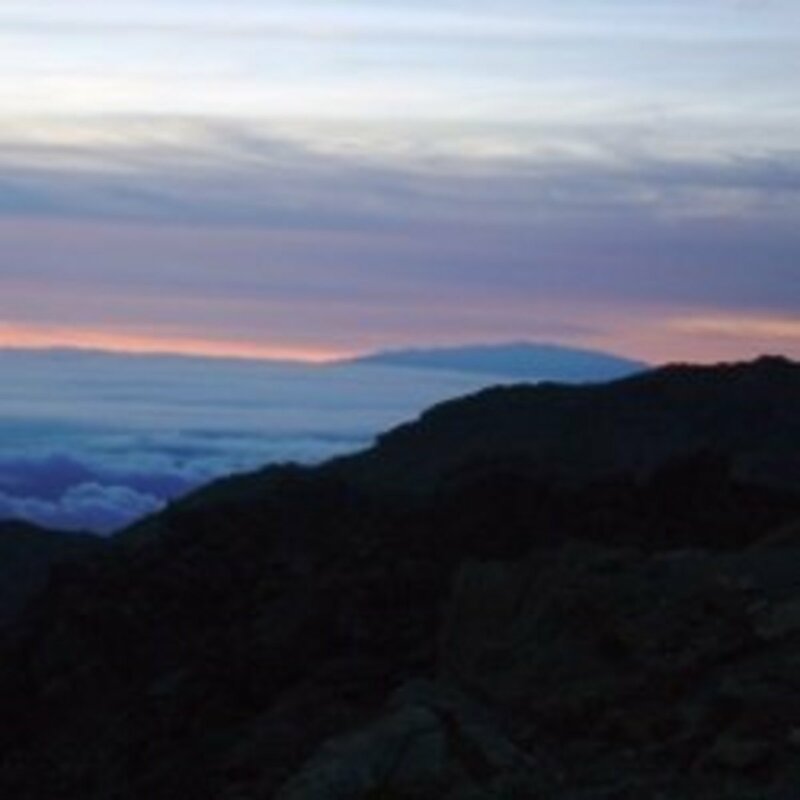 What is it like to see the Mount Haleakala Sunrise and then take the Downhill Bike Trip? 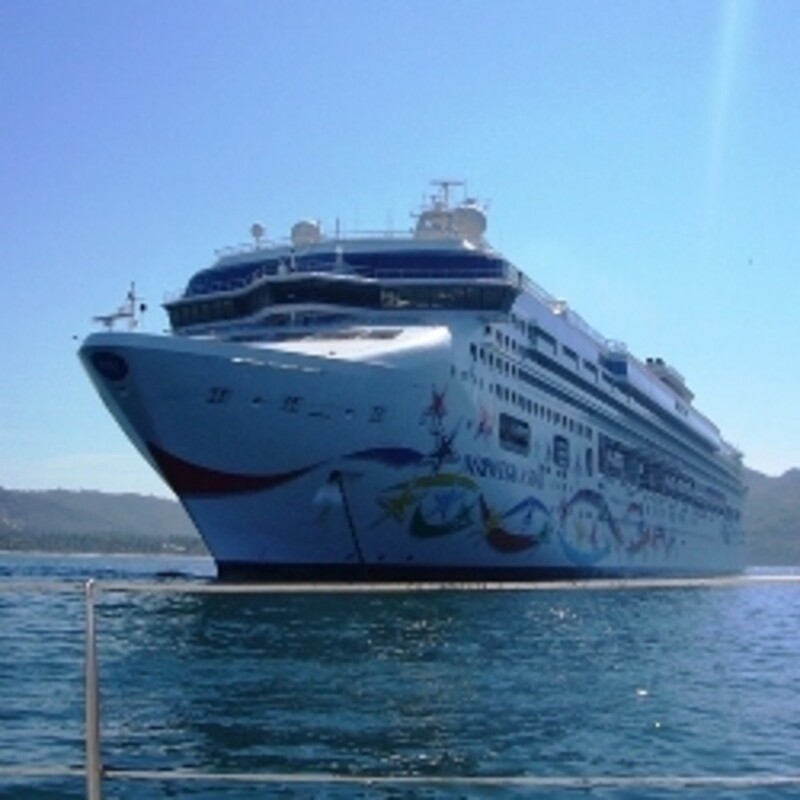 If you are considering a cruise vacation, but are not sure about what to expect or if it is the right choice for you, the experiences of this first-time cruise passenger may help you decide. 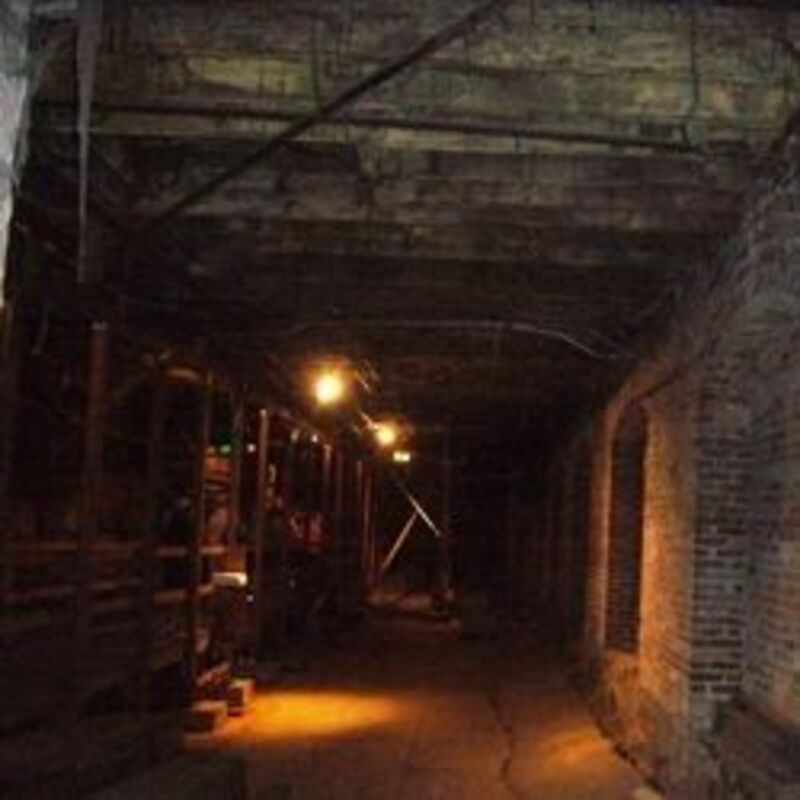 Descend under the streets of Seattle's historic Pioneer Square district and discover the hidden old frontier town of Seattle as it was before the great Seattle fire of 1889. 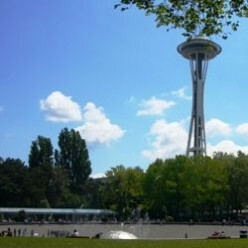 Wondering what there is to see and do and the Seattle Center? 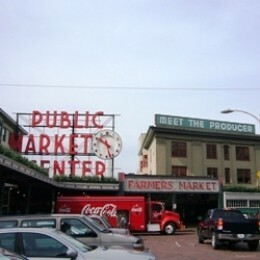 On this page are my favorite places to spend a day at Seattle's cultural and art hub. 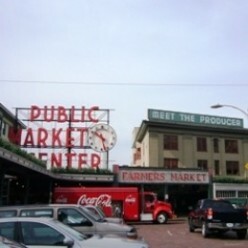 Take a visit to experience the sights, sounds and flavors of Seattle's most popular attraction - The Place Market. 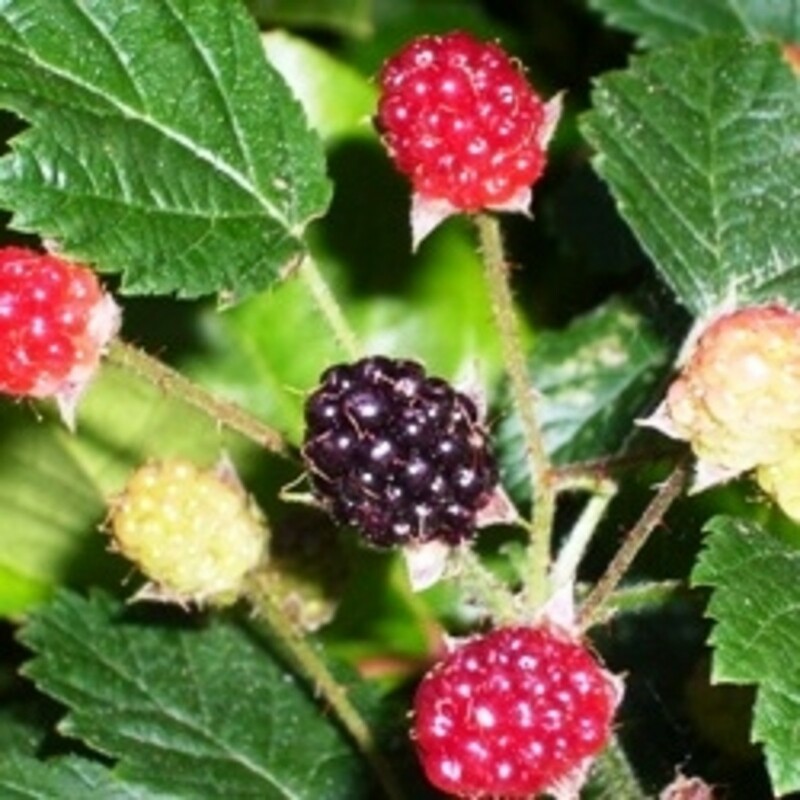 Wild Berries are a natural, nutritious source of food that are fr for the picking. Learn to identify the edible wild berries in your area to add some delicious new ingedients to your meals. 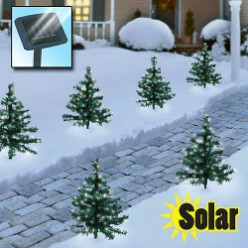 Is your garden bare and uninteresting in winter? 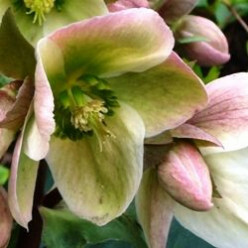 Would you love to see some flowers blooming during the winter? 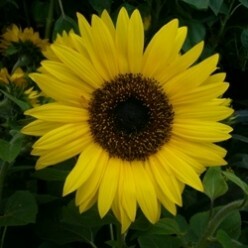 If you live in USDA climate zones 4-10, you can have flowers in the winter. 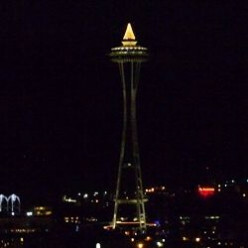 Seattle is a beautiful place to be during the holiday season with many unique Christmas traditions including music, dance and outdoor activities that can be enjoyed by the entire family. 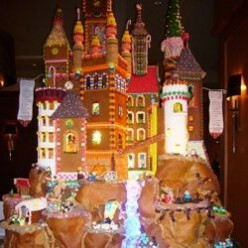 The Seattle Sheraton Gingerbread Village has been a holiday tradition for over 20 years. 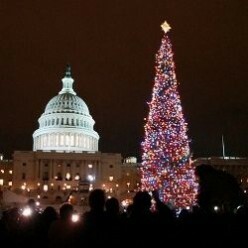 Each year the theme is different, but these beautiful creations amaze both young and old. For the Thanksgiving and Christmas holiday meals turkey is often on the menu, but what is the best way to roast a turkey? 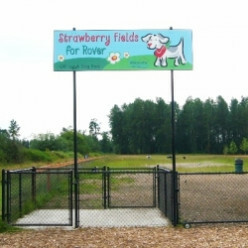 Looking for a new dog park to take your dog for a run in Snohomish County, Washington? 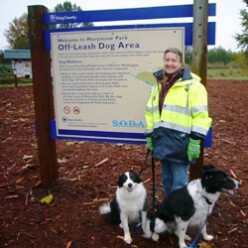 Tambark Creek is one of the newest off-leash dog areas - come check it out! 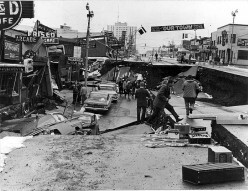 Massive 9.0 earthquakes occur in the Pacific Northwest when the entire length of the Juan de Fuca plate is pushed under the North American plate. 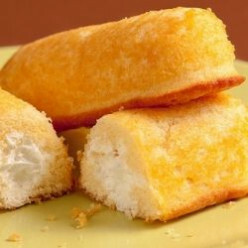 When will the next "full rip" occur and are we ready? 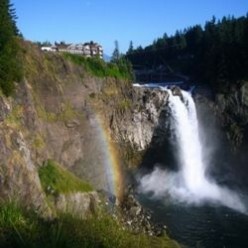 Taller than Niagara Falls and only a half-hour drive from Seattle, Snoqualmie Falls is one of the most beautiful and romantic spots in the Pacific Northwest. 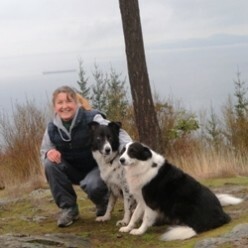 If you are considering doing some hiking with your dog, it is a great way for both you and your dog to get some exercise, but to have a safe and fun trip does require some preparation and planning. 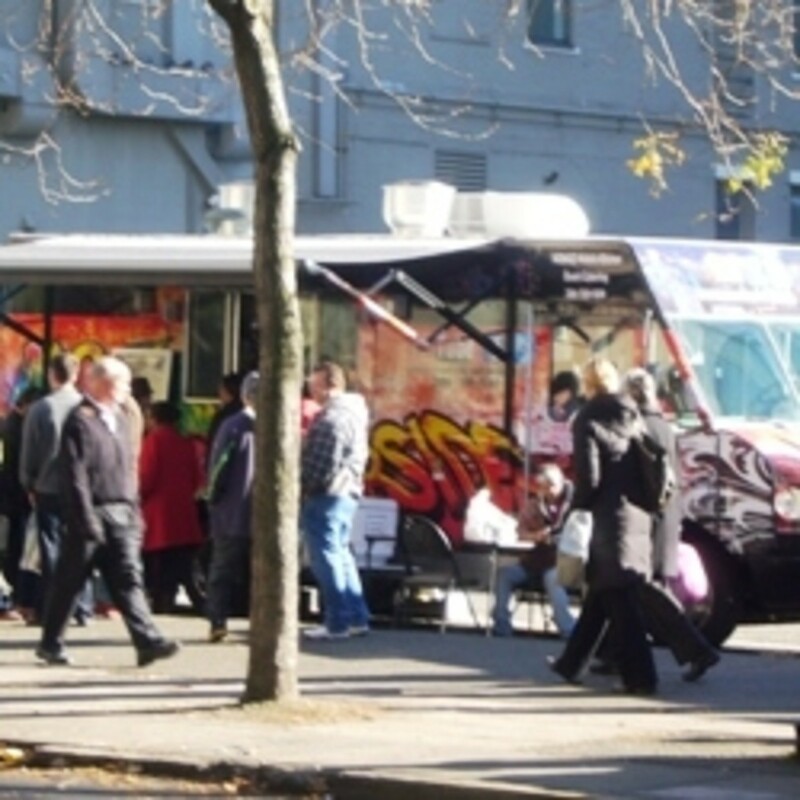 Dig into an affordable, delicious meal from one of the gourmet food trucks that roam the streets of Seattle. With so many great choices, the only problem is deciding what street food to eat. 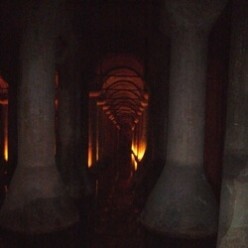 Descend under the city of Istanbul to view the Basilica Cistern, part of the ancient water system that was built about 1500 years ago during the Byzantine era. What is a Mountain Beaver? 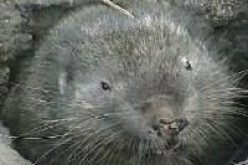 The Mountain Beaver - Real or Myth? - Is the Mountain Beaver an Imaginary Creature? Does such an animal really exist or is it a mythical creature like a jackalope? 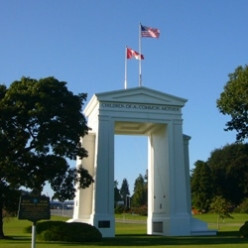 If you have crossed the busy US-Canada border near Blaine, Washington, you may have noticed the tall white monument and wondered what it is, who built it and why it was built. 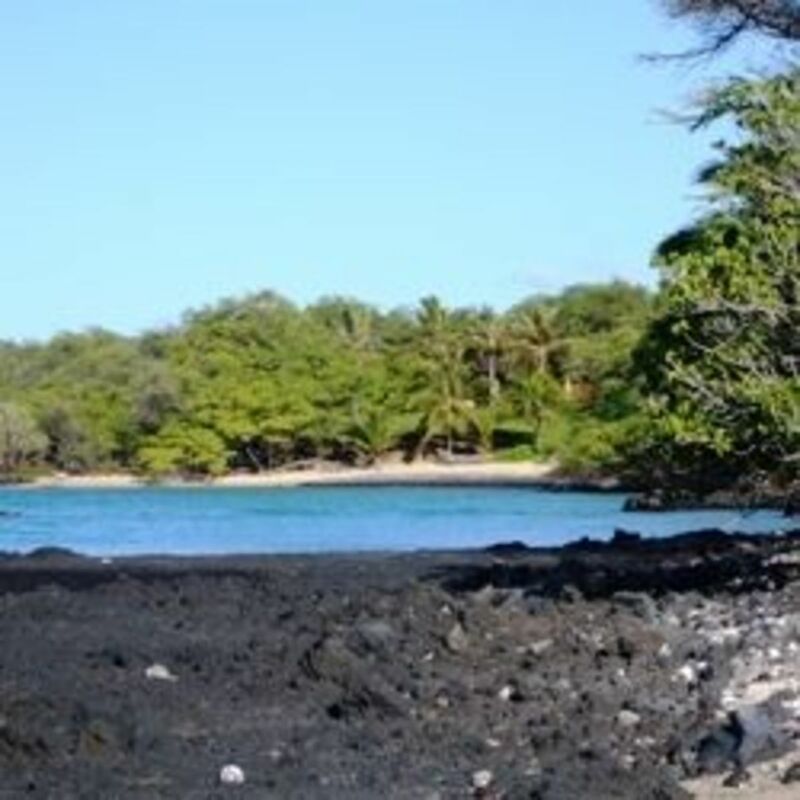 Escape the winter cold and spend a week exploring the tropical paradise of Maui. Take a whale-watching cruise, see a sunrise from the top of a volcano and enjoy a traditional Hawaiian luau and more. Looking for a beautiful, tropical get-away? 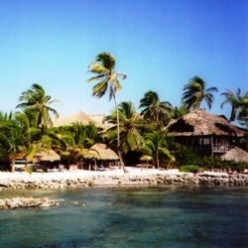 See why one of my favorite vacation destinations is Ambergris Caye, an amazing island off the coast of Belize in the Caribbean Sea. 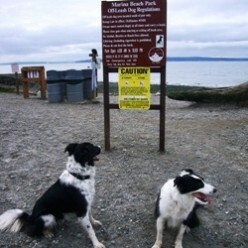 Enjoy a visit to what local residents refer to as the Japanese Gulch Dog Park, but is formally named the Tails and Trails Mukilteo Dog Park in the city of Mukilteo in Snohomish County Washington. This year get into the holiday spirit by joining in a Santapalooza, Santarchy or Santa Pub Crawl. 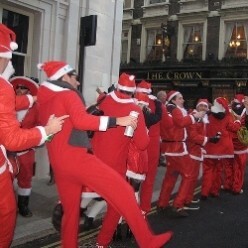 Find a Santa Con near you and be ready to participate by getting your SantaCon costume! The Seattle Aquarium is one of my favorite places to spend a day in Seattle. 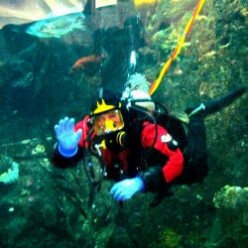 It is a great place for both adults and children to learn about oceans and the creatures that live there. Need a delicious blueberry dessert and don't have time to make and roll out pastry to make a pie? 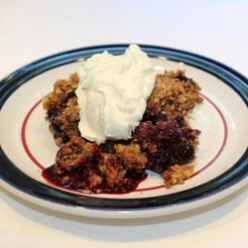 Make a quick and easy blueberry crisp instead using my versatile, easy recipe. 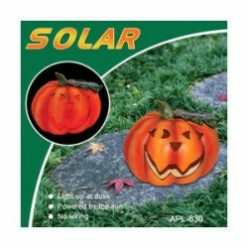 Trying to choose between attractive landscaping or a garden for fruit? 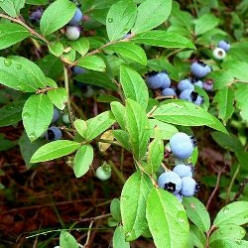 Landscaping with blueberry shrubs can do both - a beautiful plant year round and delicious fruit for both people and wildlife. 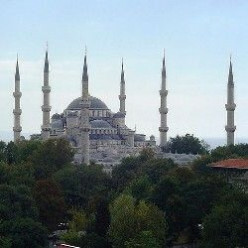 The Sultan Ahmed Camii is the most famous mosque of Istanbul. Step inside to see the Iznik tiles covering the ceiling of the top dome to understand why it is commonly called the "Blue Mosque". 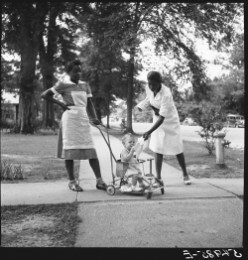 "The Help" by Kathryn Stockett is a novel set in Mississippi that explores race relations during the most turbulent period of the civil rights movement in the early 1960s. 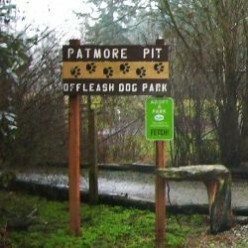 Take a visit to Marymoor Off-leash dog area and find out why most locals consider it to be the best dog park in the Seattle area. 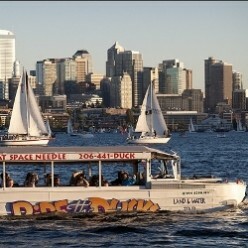 For those who think tours are predictable and boring, the Seattle Ducks tour will be a surprise. It is a 90 minute land and sea adventure in an amphibious vehicle with a hilarious captain at the helm. 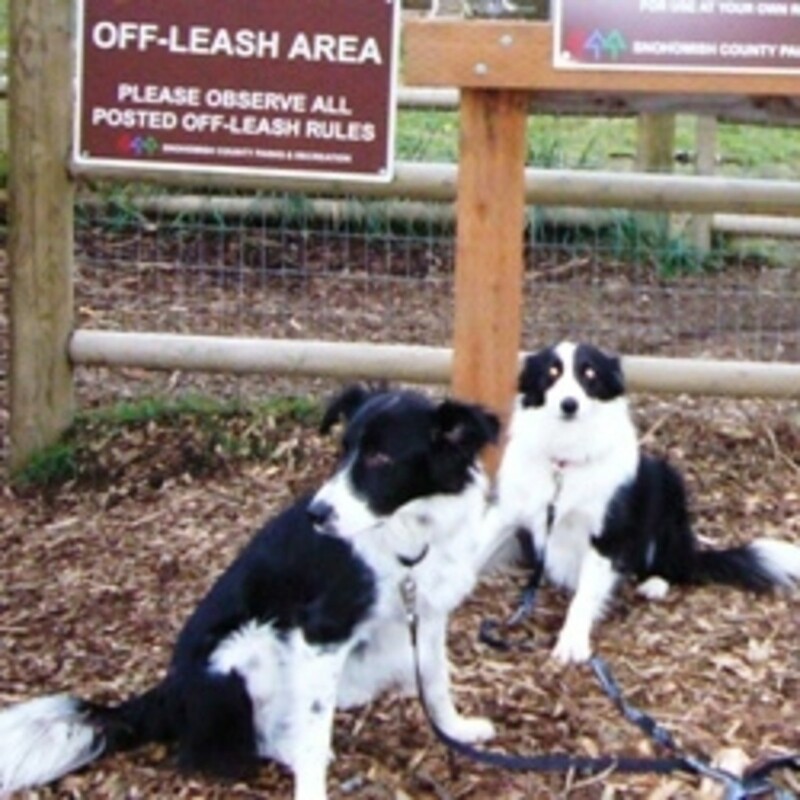 The Seattle Parks Department has 14 off-leash dog parks, so which one is the best? 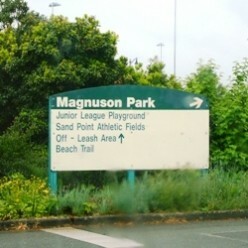 See the reasons why my vote goes to Magnuson Dog Park! 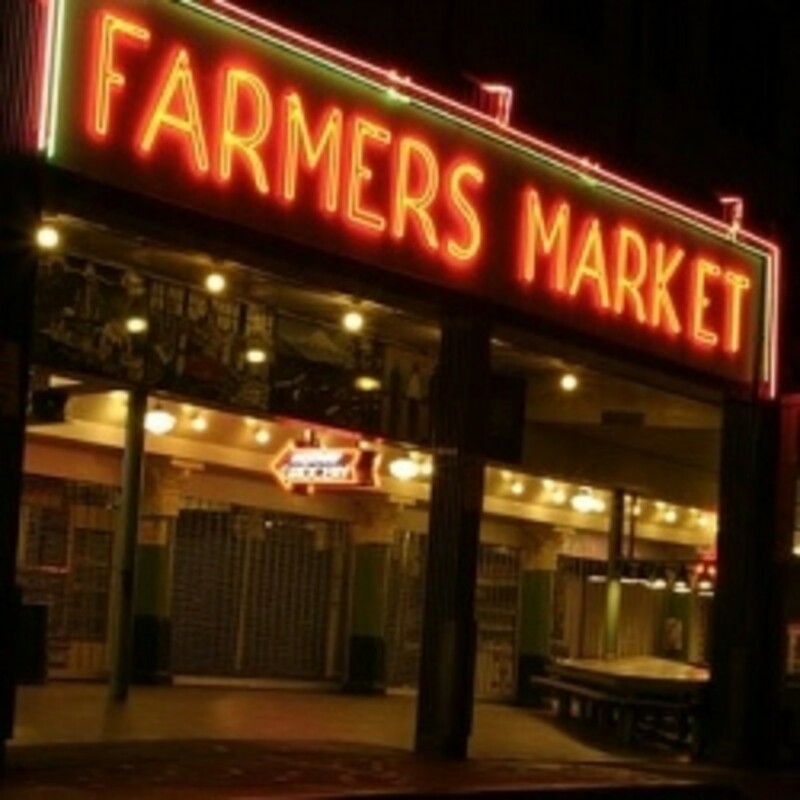 Is Seattle's famous Pike Place Market haunted? 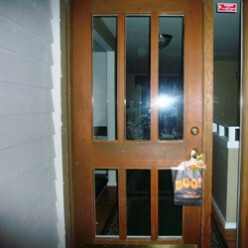 Learn about some of the spooky stories, unexplained eerie experiences , take a ghost tour and then decide for yourself. 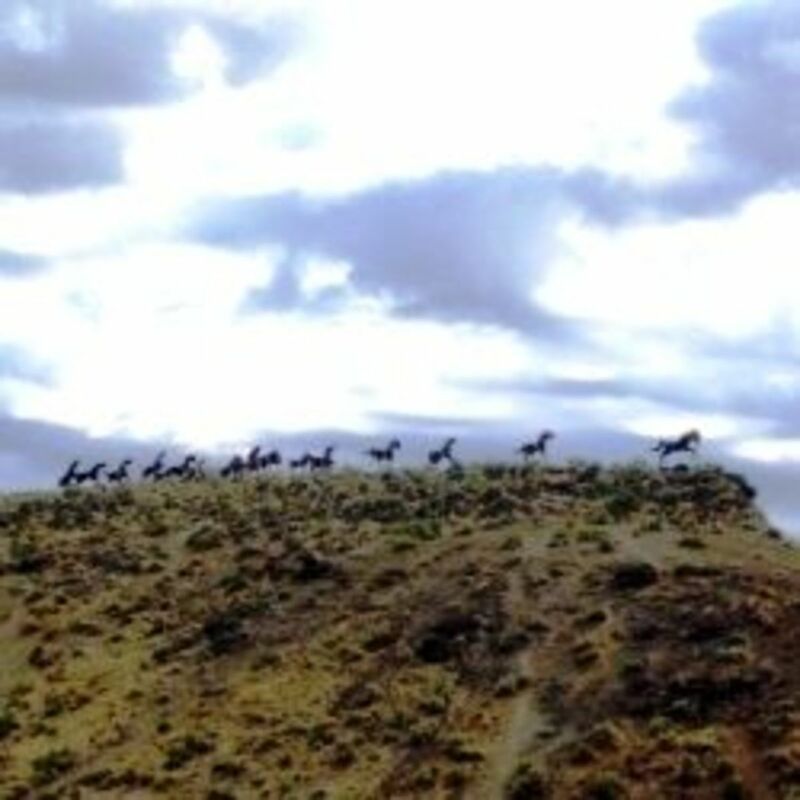 The story of the popular monument to wild horses that can be seen from I-90 a few miles east of Vantage, WA. 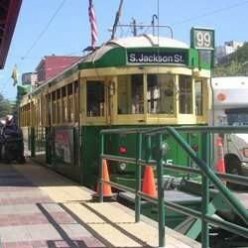 The Metro #99 bus route connects many of the most popular attractions in Seattle, but many people hope for the return of the trolley cars that once provided transportation to and from the waterfront. 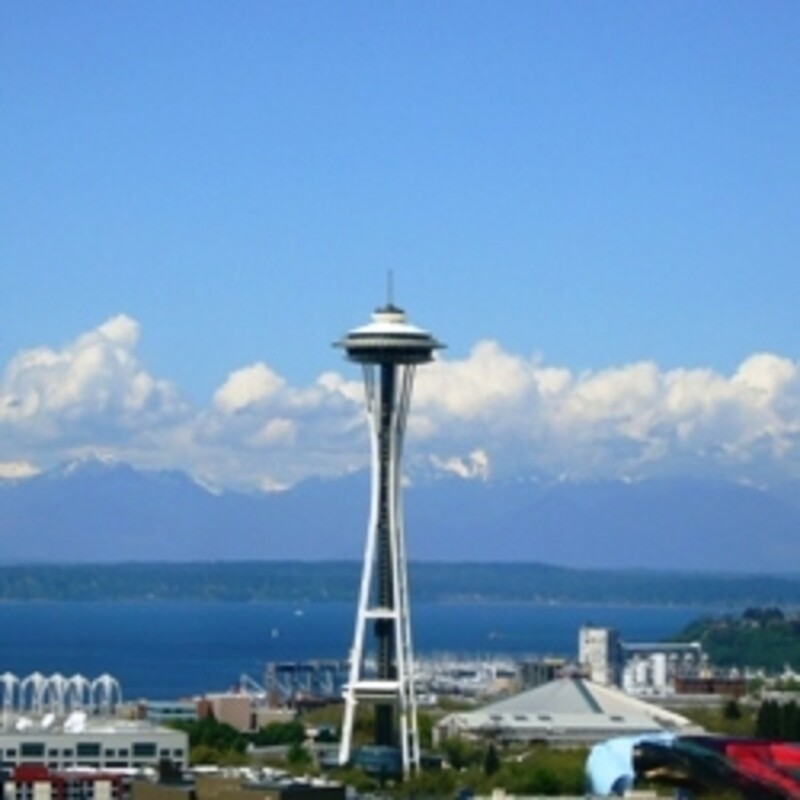 Want to escape the urbanized hustle and bustle of Seattle? 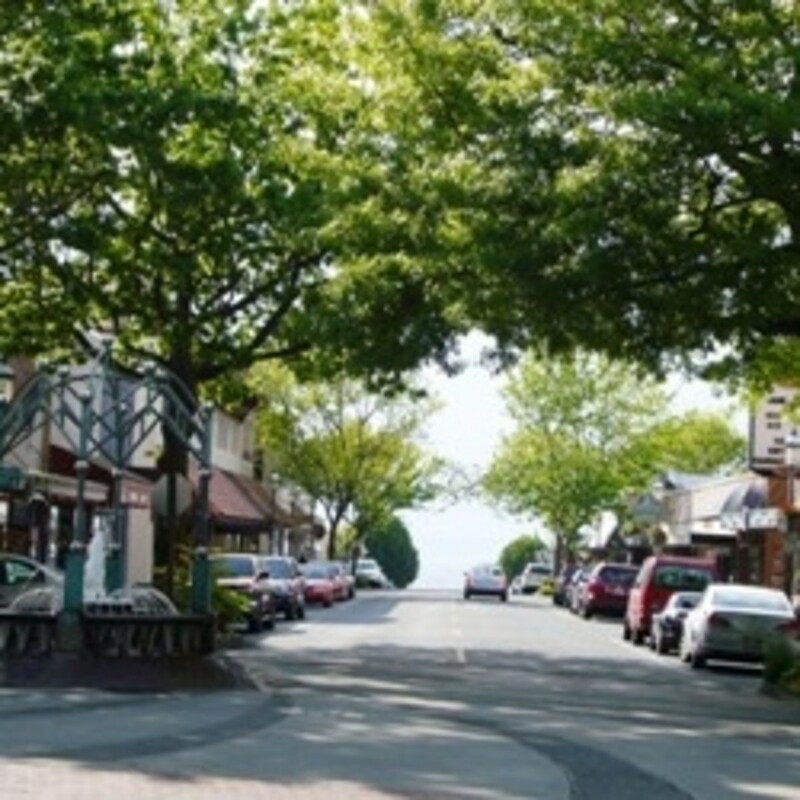 Escape for a day to Edmonds, a quaint, historic little town nestled along the shores of Puget Sound less than an hour away. 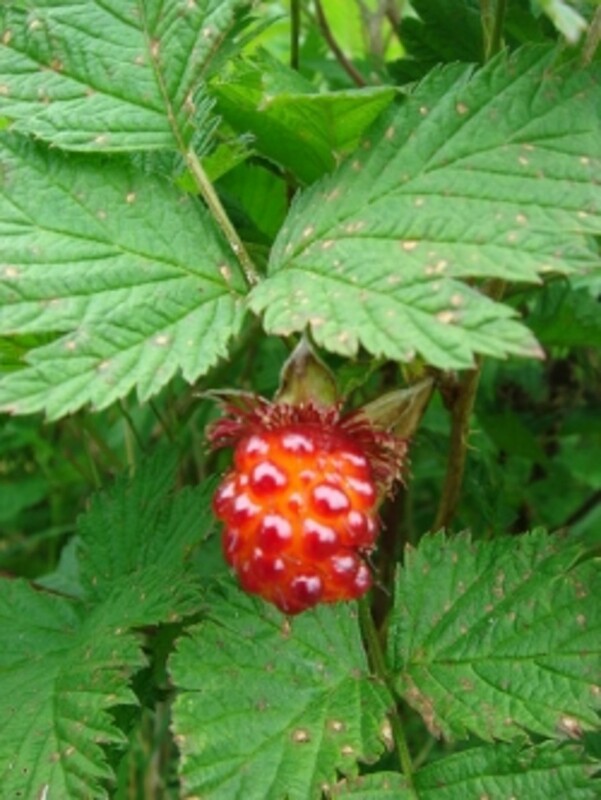 The salmonberry, Rubus Spectabilis, is a common shrub of the Pacific Northwest that many consider it a weed. 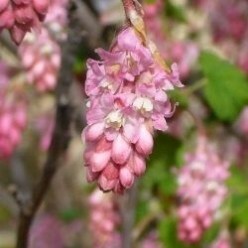 A closer look reveals a native shrub that is beautiful and attracts birds and wildlife. 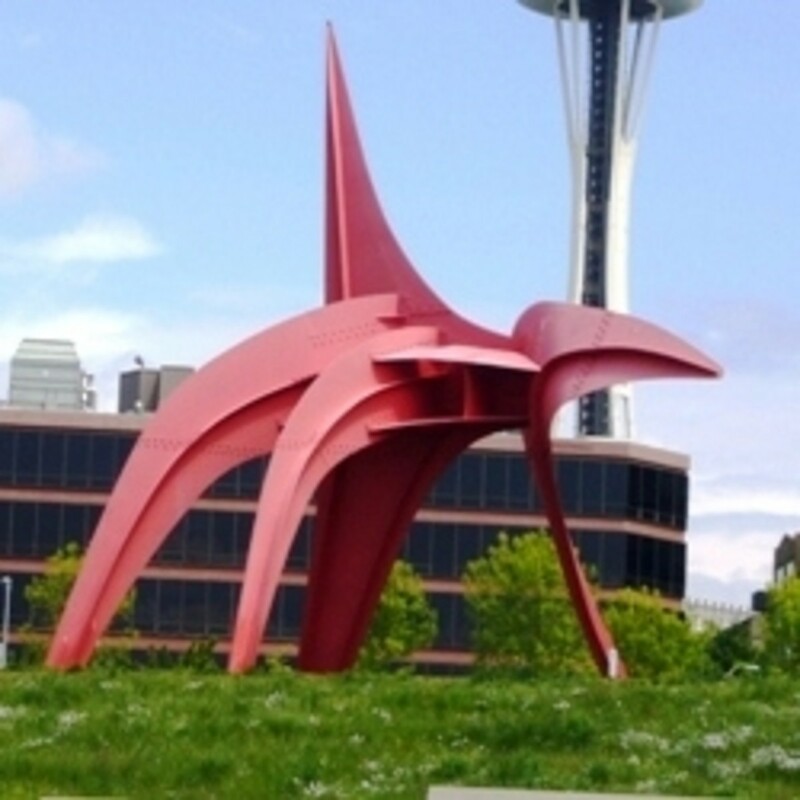 Take a stroll through the Olympic Sculpture Park in Seattle, featuring sculptures by 16 world renowned sculptors displayed among native plants of the Pacific Northwest . 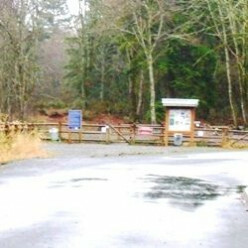 The Washington State Ferry system provides transportation across Puget Sound and to several islands in Washington State. 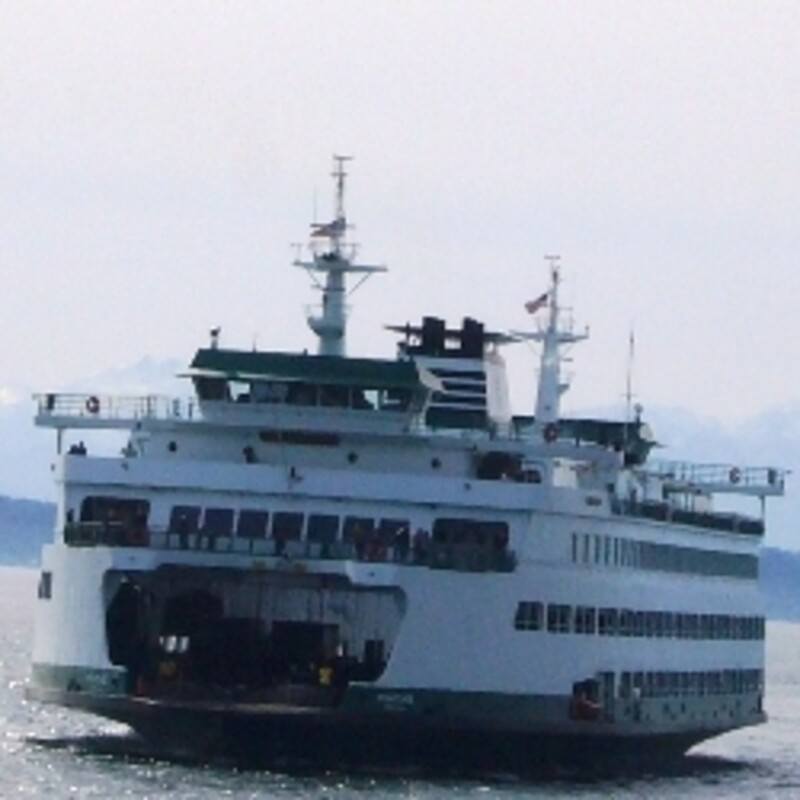 The most traveled route is the voyage from Seattle to Bainbridge Island. The largest gathering of wintering bald eagles in the US is an area along the Skagit River in Washington State. 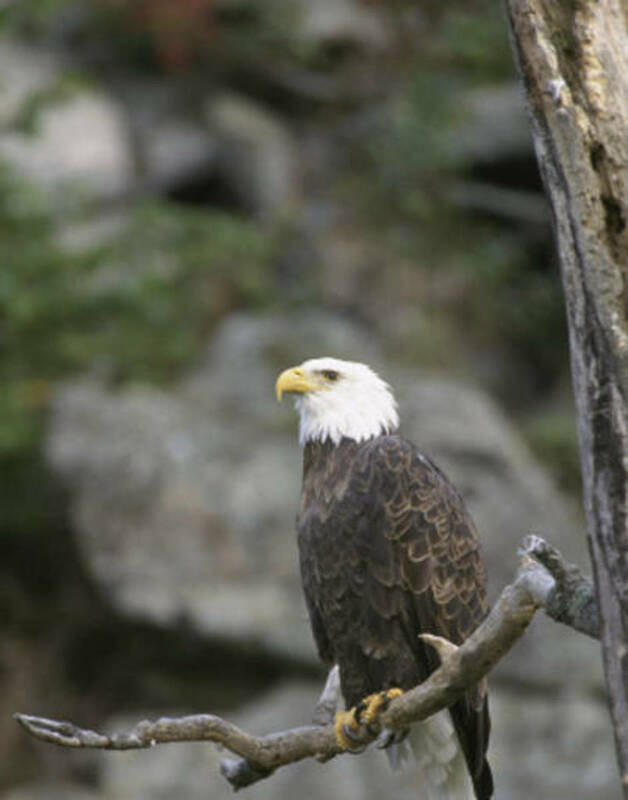 Viewing the eagles on a float trip down the river is a memorable experience. What did people in the 1960s imagine the world would be like in the year 2000? 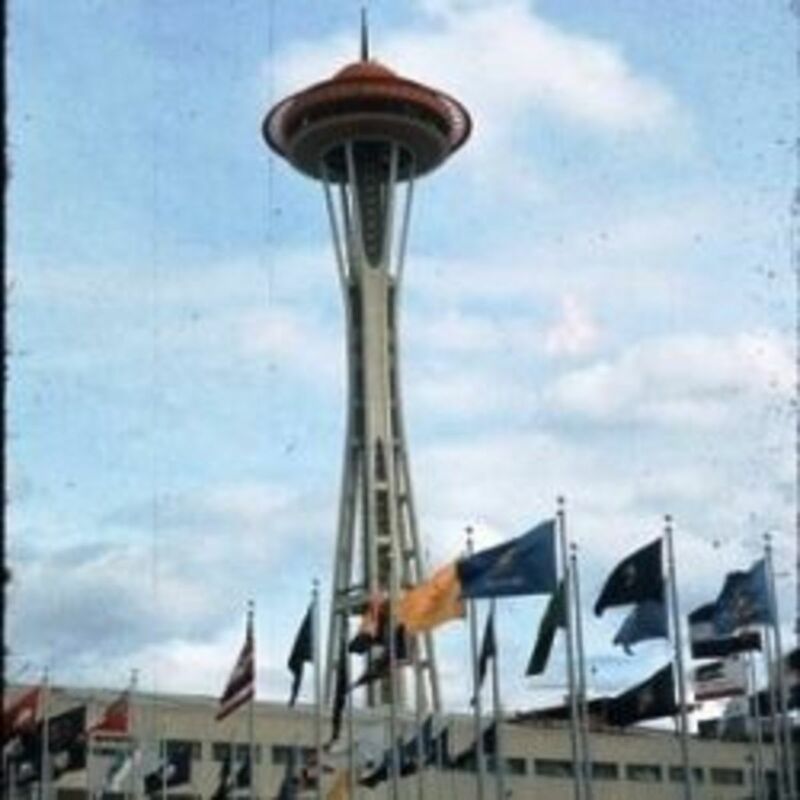 Take a step back in time to the 1962 Seattle World's Fair to see how accurately the future of technology was predicted. 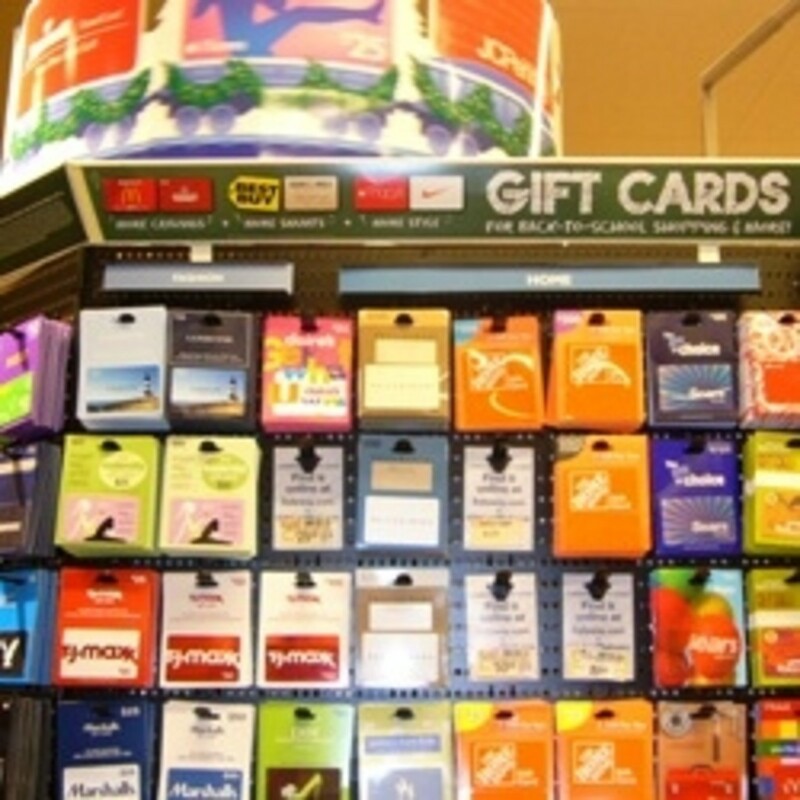 Have you ever received an unwanted gift card and wished you could trade it for a different gift card or sell it for cash? 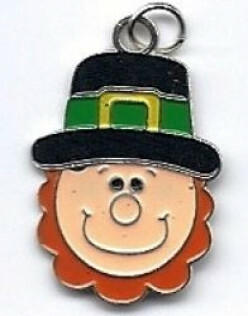 You can have your wish from companies that buy, sell and trade gift cards. 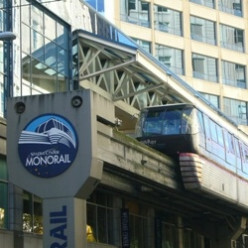 The a legacy of the 1962 Seattle World's Fair, the Seattle Monorail is a fun, fast and easy way to get to and from the main Seattle downtown area to the Seattle Center. he Space Needle is the most recognizable building on Seattle skyline and one of its most popular attractions. So what is the history of this famous building and how is the view from the top? 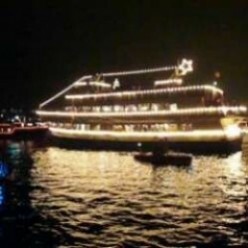 The Seattle Christmas Ship Festival has been a holiday tradition in the Seattle area for over 60 years. See what brings people out to parade in boats and gather along the shore rain or shine. 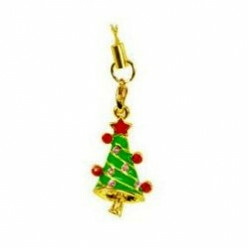 Jingle your neighbors to start a fun holiday tradition that will help build stronger community ties while bringing more excitement and fun to the season. The game can also be played with co-workers. 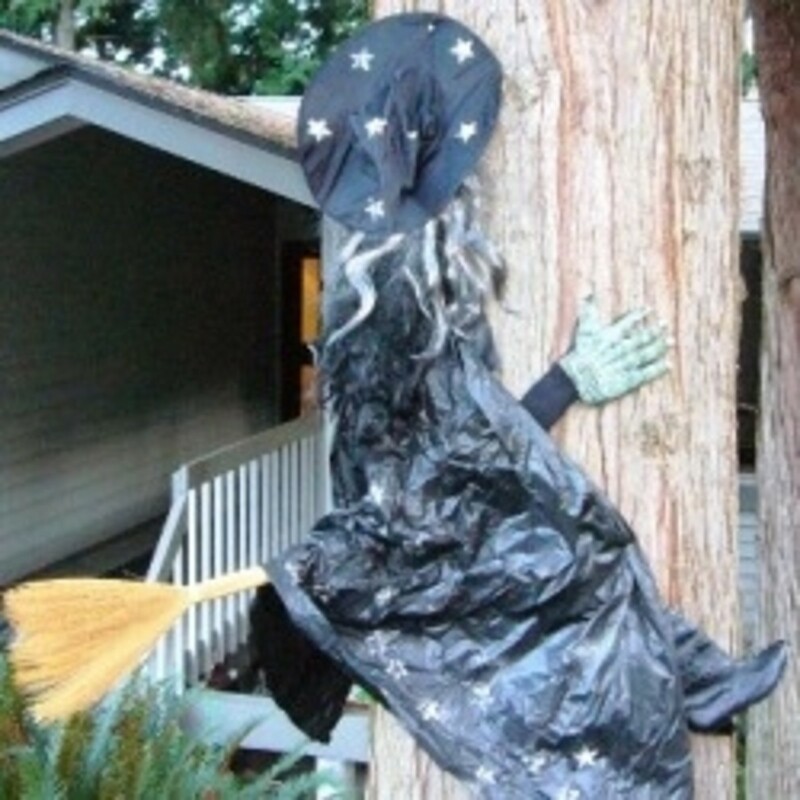 If you've seen those hilarious crashed witch Halloween decorations, it is easy to make a more durable one yourself by using recycled materials from your own closet, garage sales or thrift shops. 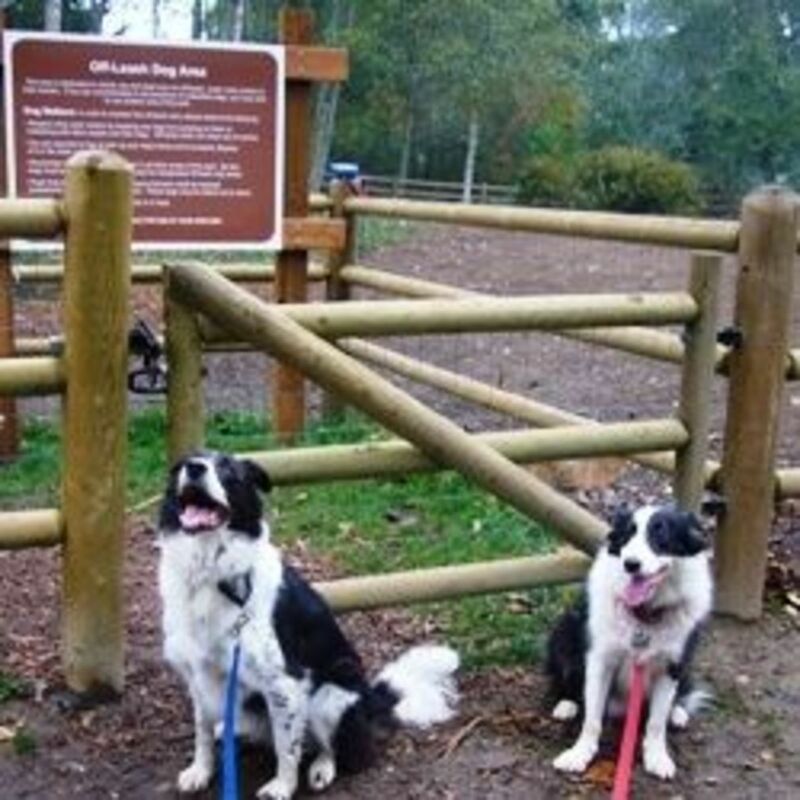 Willis Tucker County Park in Snohomish County, WA has a great off-leash dog area with 3 separate completely fenced areas to provide dogs and their people a place to exercise and have fun. 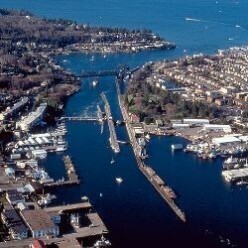 The Hiram M. Chittenden Locks, also known as The Ballard Locks, is one of the most interesting, fun and free places to visit in Seattle. 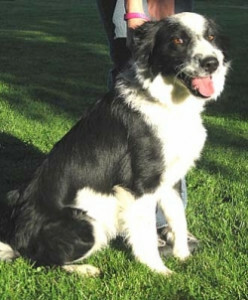 What does a dog who is an active breed like a border collie do all day to stay busy? 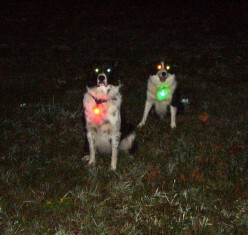 This is the story about Tim, my border collie who lives in the burbs and what he does in a typical day. 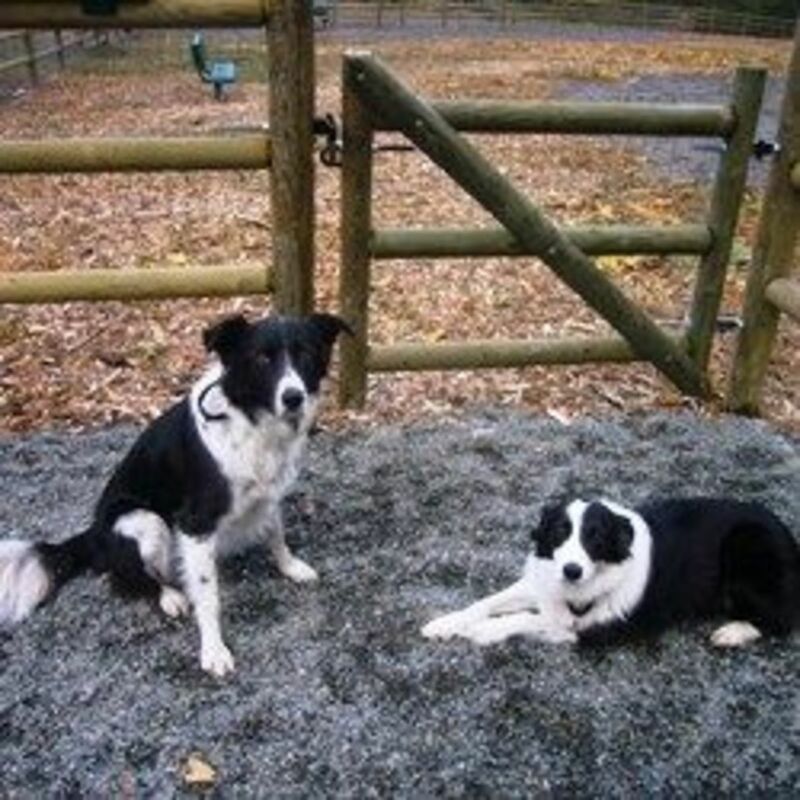 Have you ever had a dog that was the most troublesome and difficult to train mutt you've ever had, but loved more than any of the others you've ever had? 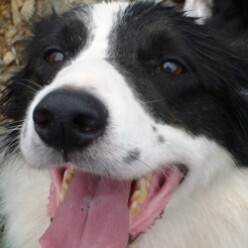 Meet Skye, the most challenging dog I know. 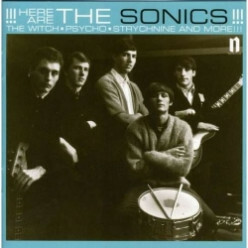 Who are the Sonics? Many have heard their music and they have influenced numerous other musicians. They are probably one of the most famous bands of the Seattle area that you've never heard of. 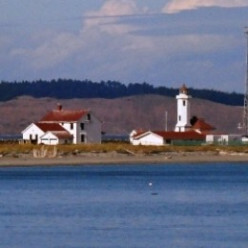 Is the Port Wilson Lighthouse haunted? 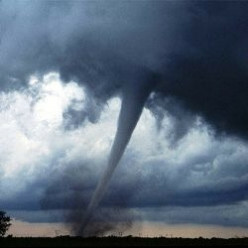 Decide yourself after reading about the history of the lighthouse and the numerous stories of weird experiences reported by people who lived there. 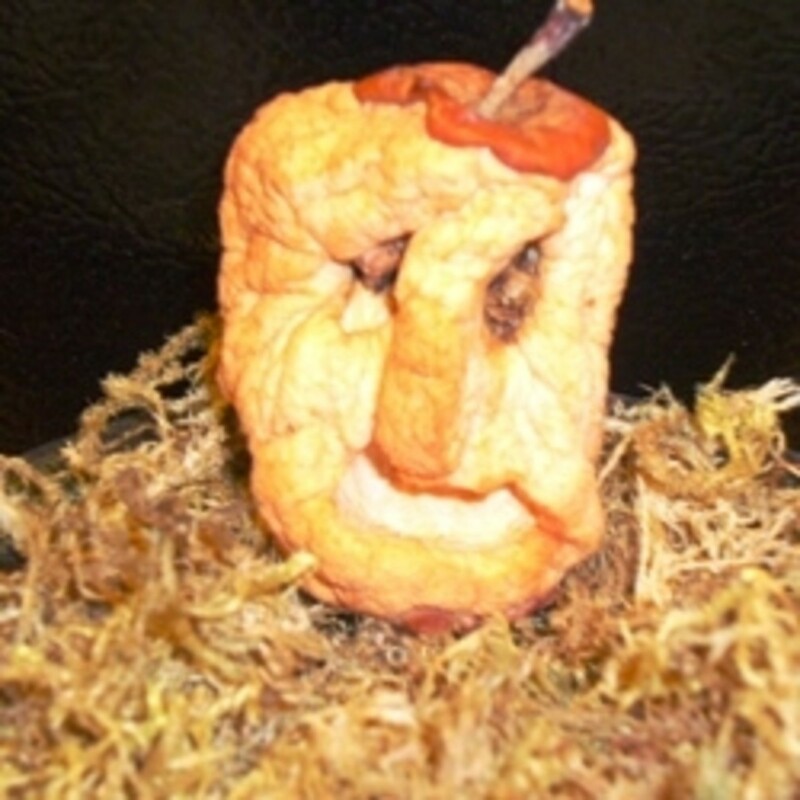 With some adult supervision and help with the carving process, creating creepy shrunken heads from apples is fall fun for the whole family and is an easy Halloween craft for kids. 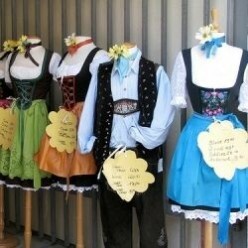 Here are some ideas for what to do if you've just "Been Booed". 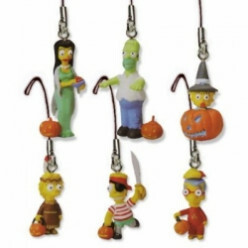 If this fun Halloween tradition hasn't yet hit your neighborhood, here is your guide to how to get the game started. 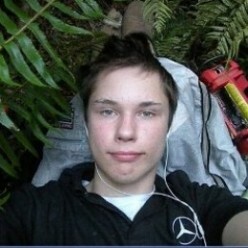 Who is The Barefoot Bandit? A troubled young man from Camano Island, Washington taught himself to fly and stole planes. 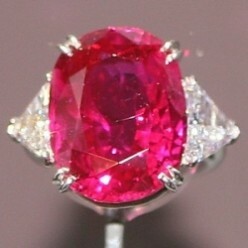 He became the subject of an international media frenzy and his story raises all sorts of questions. 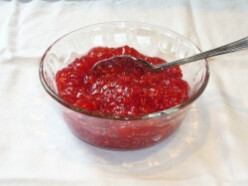 Raspberry no-cook freezer jam is quick and easy to make and because it's not cooked it retains more fresh berry flavor, vitamin C and other nutrients. Megaesophagus is the enlargement of the esophagus, the tube-like organ through which food and water travel from the mouth to the stomach. 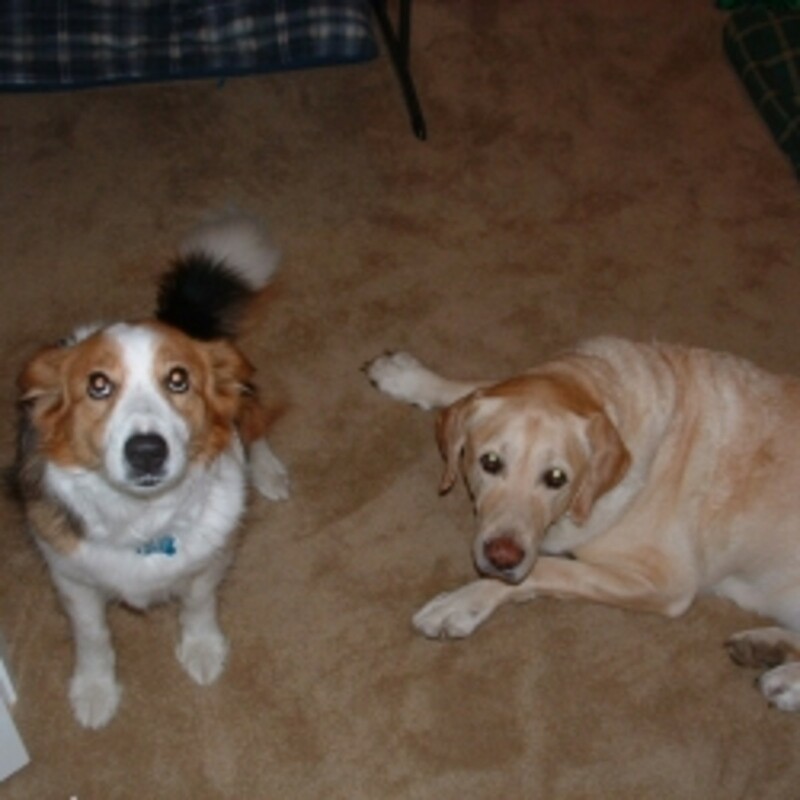 With careful management, dogs can often live a full life. Eek! There's a Rat in My Toilet! Can rats come up the sewer into your toilet? 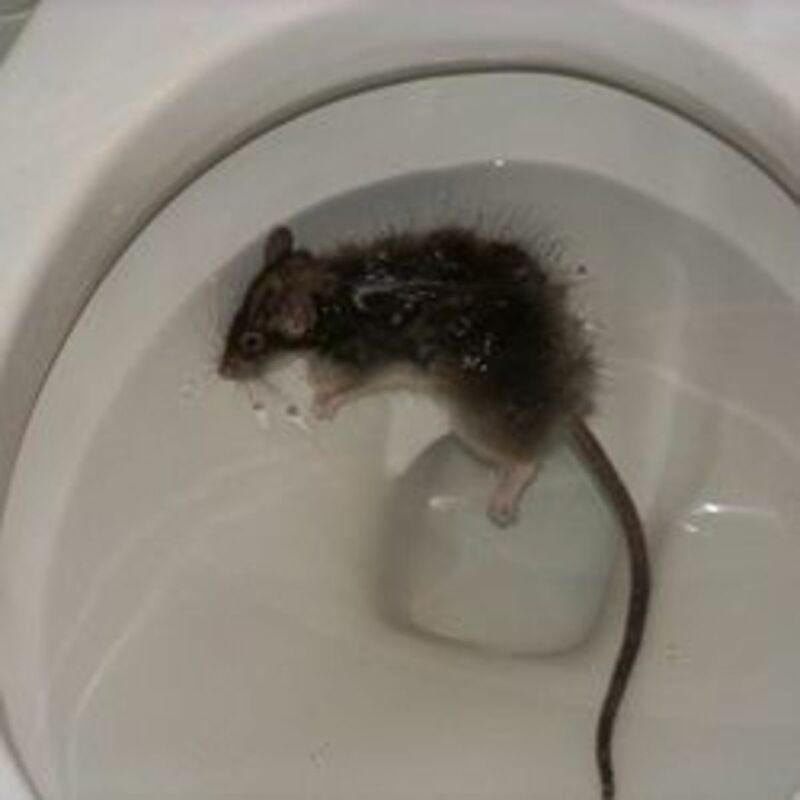 What to do if you find a rat in your toilet and how you can prevent rats and other creatures from getting into your toilet. 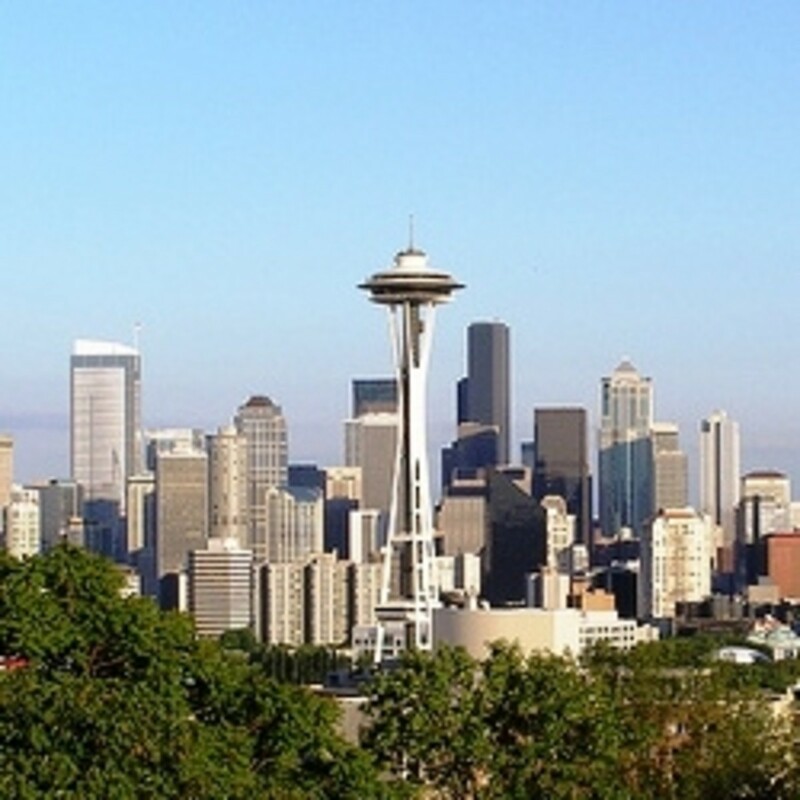 Whether you are a Seattle resident, or someone considering visiting for the first time, you may find this Seattle trivia quiz fun and challenging and some of the answers may surprise you! What Do Dogs Do When They Are Home Alone? 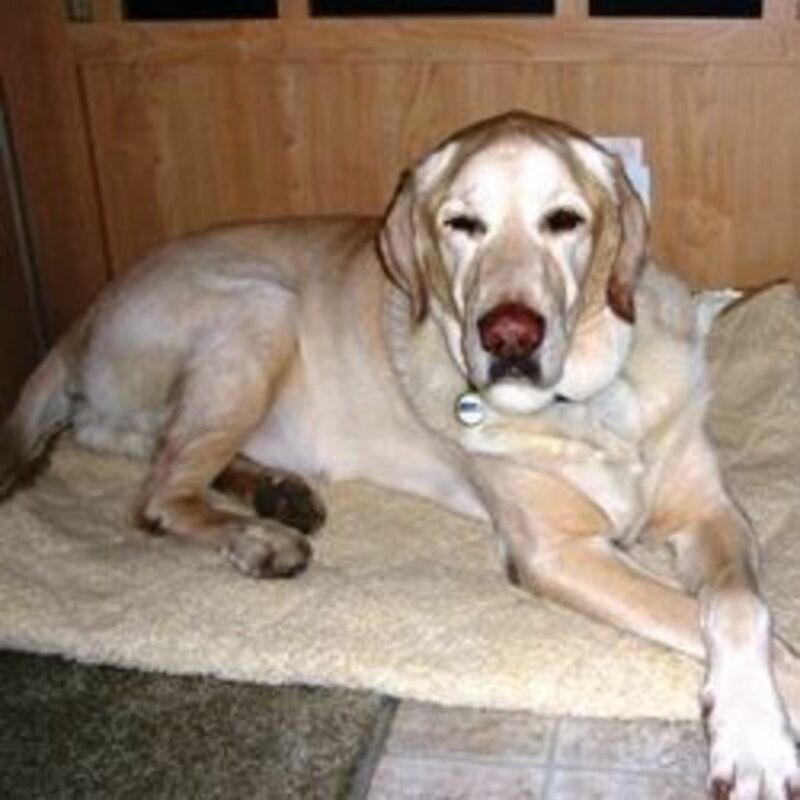 Have you ever wondered what your dog does when he or she is home alone? 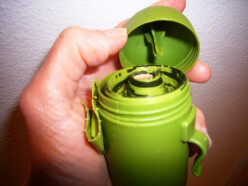 Or if you have multiple pets, and you find a mess when you get home, which one did it? 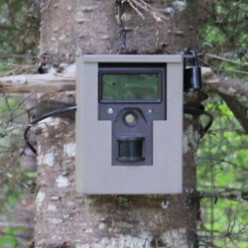 See what happens on a hidden camera. Anyone planning a trip to the Seattle area, should try to include time for a side trip to the unforgettable San Juan Islands. 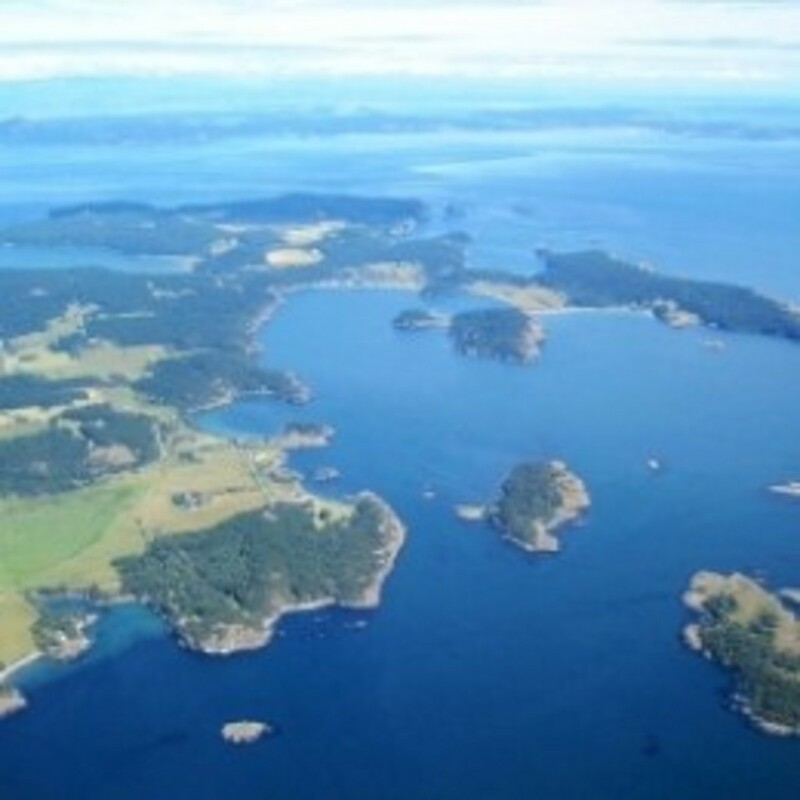 See why San Juan Island is my favorite of all of these beautiful islands.